The MyCoolman range of fridge/freezers were shown off at the Melbourne Leisurefest earlier this year, and they were so confident in their launch that they had all seven of their models on show. Externally all of the range have a superbly designed look – from the 3D of their name to the intricate ‘architecture’ of the casing. These fridge/freezers look so different, they carry their German design features really well. They range in size from a single zone 36L to a dual zone 105L fridge freezer. One of the stand out features is the weight of the units, and let’s face it weight is a major issue when caravanning and camping. The weight on every unit is lower than you would expect simply because of the use of a new technology compressor that is about half the weight of the standard compressor. 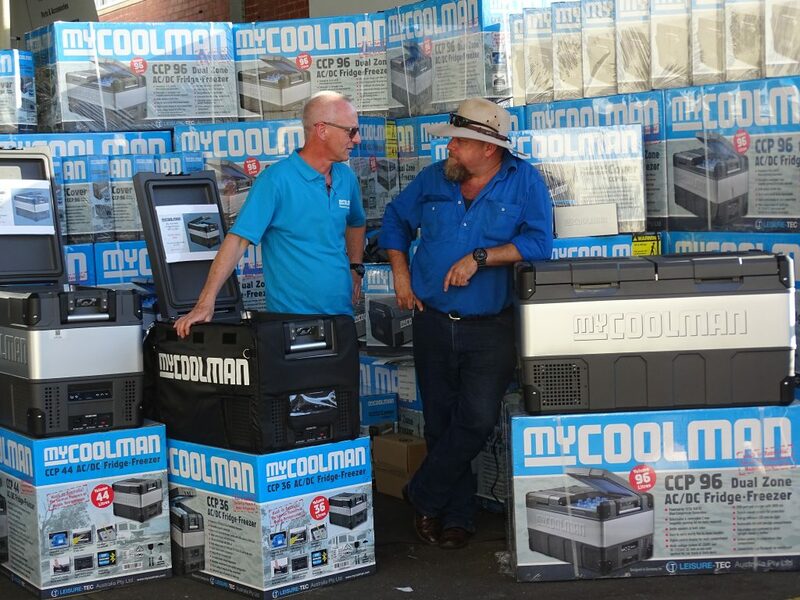 To find out more about the MyCoolman range, check out the full article in Issue 24 of the What’s Up Downunder Digital Magazine.